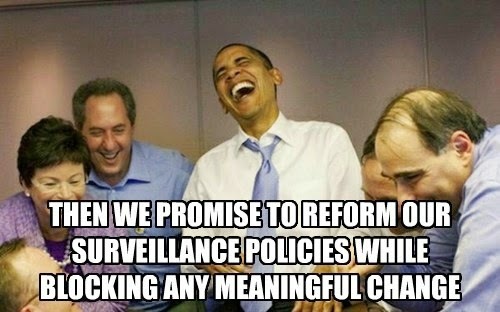 Remember all that talk about reforming policies to better protect the privacy of Americans? Do you remember any change actually happening? Yeah, me neither.